p.s. That is a Birthday Cake Oreo. Sprinkles on the inside = happiness. Happy 100th Birthday Oreo! May you have many, many more. oooo…I haven’t ever tried a birthday cake oreo. 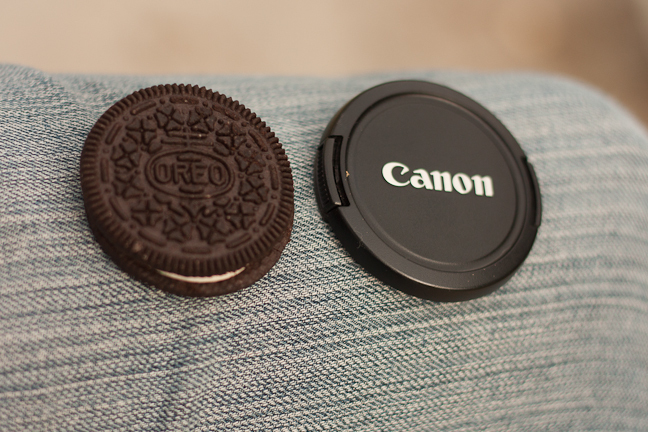 I’ll have to look for those next time i go down the oreo isle at the store. 🙂 sounds yummy.